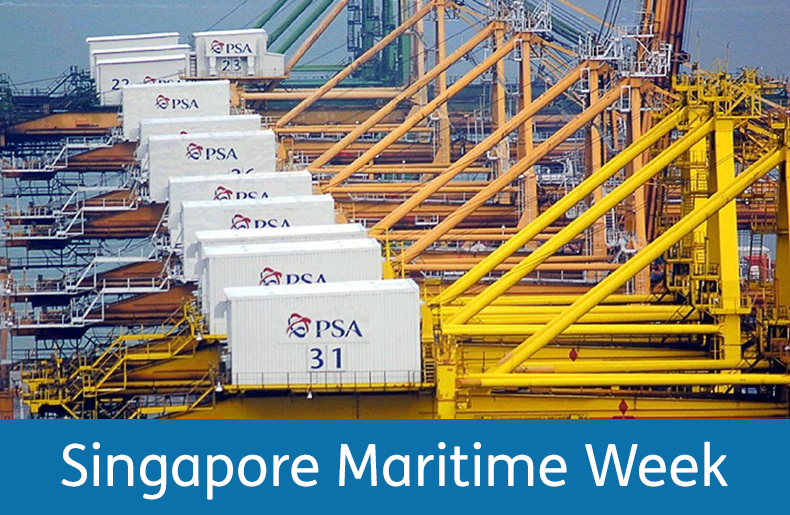 The Moore Stephens Singapore Shipping Forum was told that major shipping lines have already diverged from each other on their 2020 fuel strategies. SHIPPING is gambling on the price spread between high- and low-sulphur fuels in the run-up to the 2020 emission requirement by the International Maritime Organisation, an industry conference was told. With enough of a gap, owners that have scrubbers on their vessels can not only profit from the onboard exhaust gas cleaning system but even win out over those that opt for other solutions to meet the 0.5% sulphur content cap. 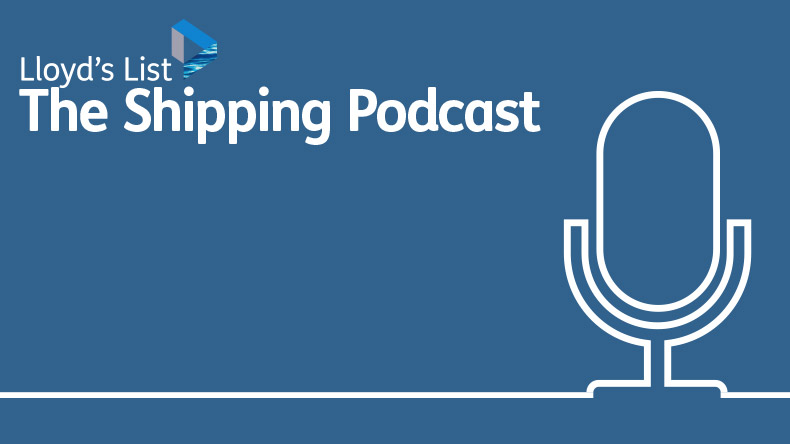 In container shipping, a carrier with scrubbers throughout its fleet can turn that technology into a “nuclear bomb” and weed out any competitors, provided that there is a $400 fuel price differential, according to Eastern Pacific Shipping commercial director Thomas Hansen. 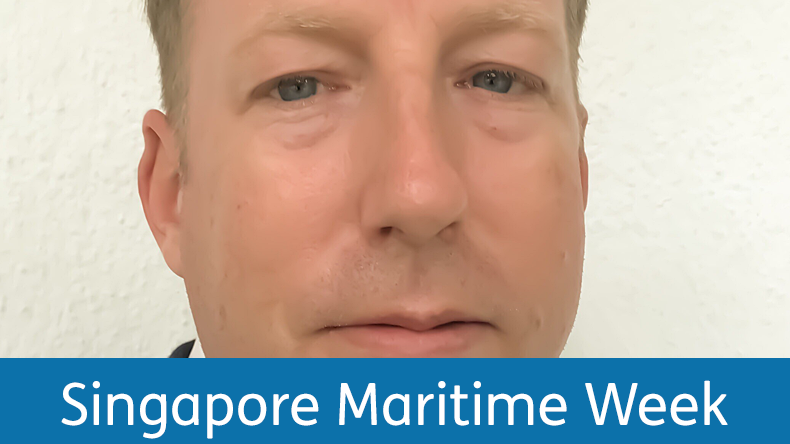 Speaking at Moore Stephens’ Singapore Shipping Forum, Mr Hansen noted that major shipping lines had already diverged from each other on their 2020 fuel strategies. One case in point, he added, was the difference between the world’s largest carrier Maersk Line and the runner up Mediterranean Shipping Co, with the former being a scrubber sceptic and the latter a scrubber proponent. Singapore-based EPS, with a diversified fleet of more than 200 vessels, late last year secured loans from BNP Paribas to put scrubbers on 16 of its ships, sending the total tally to 48 units. His fellow speaker, Foreguard Shipping managing director Alan Hatton, described owners and operators as sitting in a “shipping casino” on the future fuel price spread. He quoted consultancy MSI’s forecast as saying that the compliant fuels could be $200-$300 more expensive than the current heavy bunker fuel oil being used by the industry. At the same time, predictions by some on the low end of the range were below $50. His company — that owns and controls a small fleet consisting of four chemical tankers, two liquefied petroleum gas carriers and one tug vessel — chooses a non-scrubber path, at least for now. Most owners investing in scrubbers assumed the compliant fuels would trade at price premiums of more than $200 so that they could recoup their spending in a fairly short period, Lloyd’s Register Asia’s regional consultancy manager Douglas Raitt earlier told Lloyd’s List. While a price spread of $30-45 per tonne between high-sulphur fuel oil and very low-sulphur fuel oil in today’s market does not bode well for that investment, he pointed out that the final figures would likely to be different closer to 2020 as the supply and demand picture of those fuels changes. “The unknown surrounding us is enormous,” said Clarksons senior analyst John D’Ancona. He noted that the industry built lots of non-eco designed ships in 2010-2012 and some owners may want to bet on the cost advantages to be brought by scrubbers to revive their competitiveness.